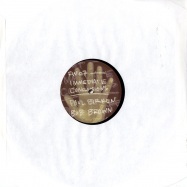 2003 classic by ibrahim alfa on bob browns framework label! 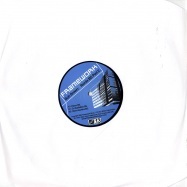 3 of 10 tracks written by paul and bob in a 48 hour marathon session in philadelphia (2000)!! 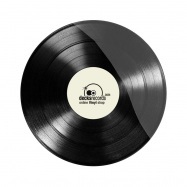 remix bs part with mixes by pacou, dj godfather and mark hawkins!! 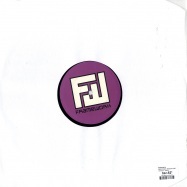 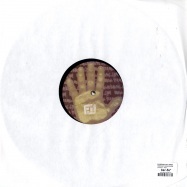 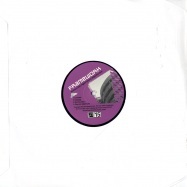 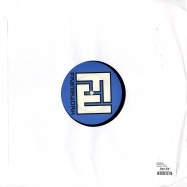 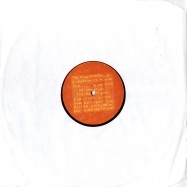 foggy technodirt, made by bob brown in 2001.
the headstrong remixes back in limited restock..
this is a re-release of a framework classic.. originally released in 1999..limited on 500 copies..